Samsung Electronics has said it plans to sell more than 25 million smart TVs this year as it tries to capture the emerging Internet TV market. The firm hopes to fill more than half of its planned global flat-screen TV sales of 50 million this year with Internet-enabled, interactive TVs, said Kim Hyun-Suk, head of the firm’s television business. Samsung’s latest smart TV recognises human voices in some 30 languages to turn itself on or off, switch channels or adjust volume. It also recognises hand motions and offers some 1,500 applications. “This TV contains all technologies and features we have,” Kim told reporters, adding that the model – named ES8000 – will hit stores worldwide by the end of March. 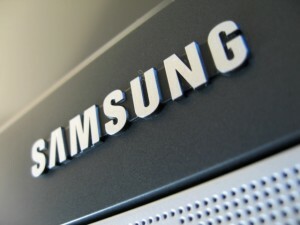 Samsung also hopes to introduce a smart TV run on Google’s Android operating platform by the end of this year, Kim added.